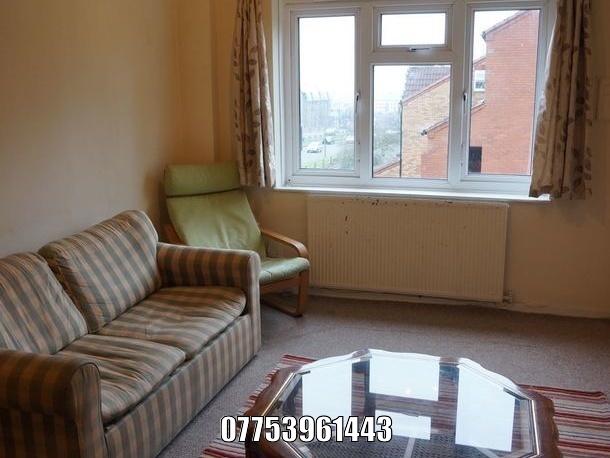 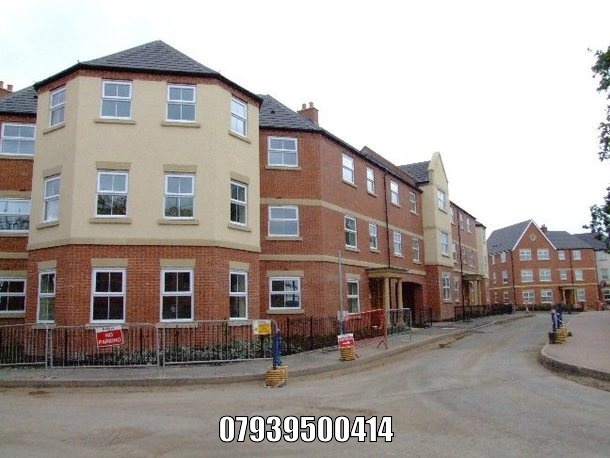 Flats to rent in Birmingham from private landlords. 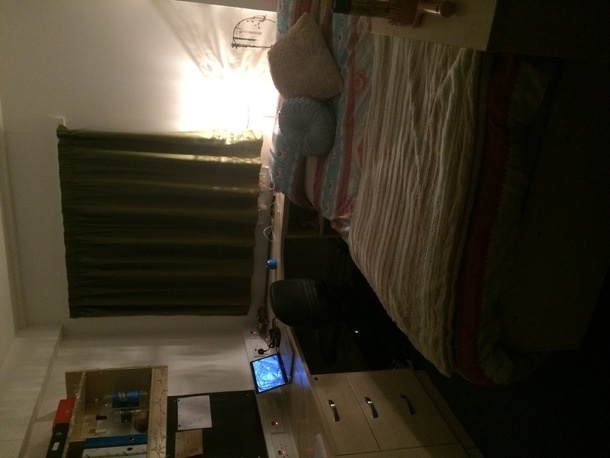 1 Bedroom second floor fully furnished apartment. 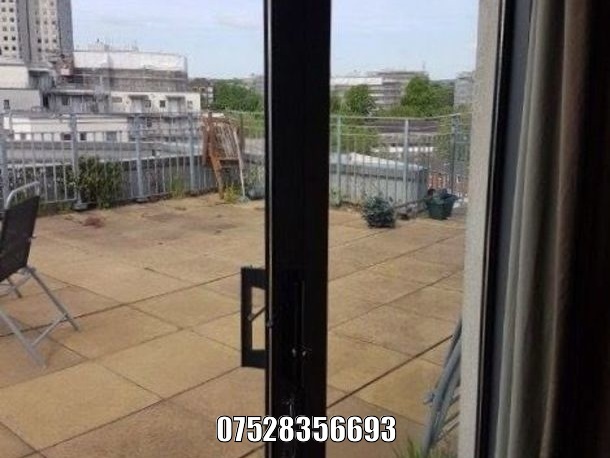 Suitable for 1 or 2 people Ample storage space and parking.